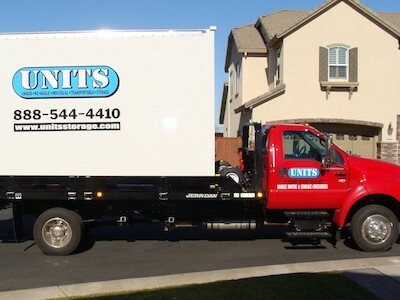 At UNITS of Elk Grove, we pride ourselves in providing a moving experience that will exceed your expectations. We will work hard to ensure your experience is stress free and something you’ll not fear doing again. We know that each customer’s situation is different and approach it like that, asking questions and finding solutions. We assure you that our highly professional and trained staff will give you complete peace of mind from start to finish. We deliver your UNITS container and you can take all the time you need to load it. If you need labor assistance, we can connect you with labor companies in your area that can pack up your home and or load your UNITS container. If your moving to your new home or business directly, we can schedule to relocate your UNITS container at your convenience. If your new home or business is not yet “move in ready”, you can have UNITS store your container at our safe, secure, indoor facility for redelivery at a later date! UNITS will take care of all the driving, whether your moving downtown or on the outskirts of the city! At UNITS, you can keep all of your storage concerns behind. We provide the best value here in Elk Grove. Select our on-site storage option and keep your UNITS container on your property as long as you need, having the convenience of full-time access to your stuff! Whether you want to paint, replace carpet or complete a full remodel of your home, UNITS can provide you with a low-cost storage option at your place or ours! 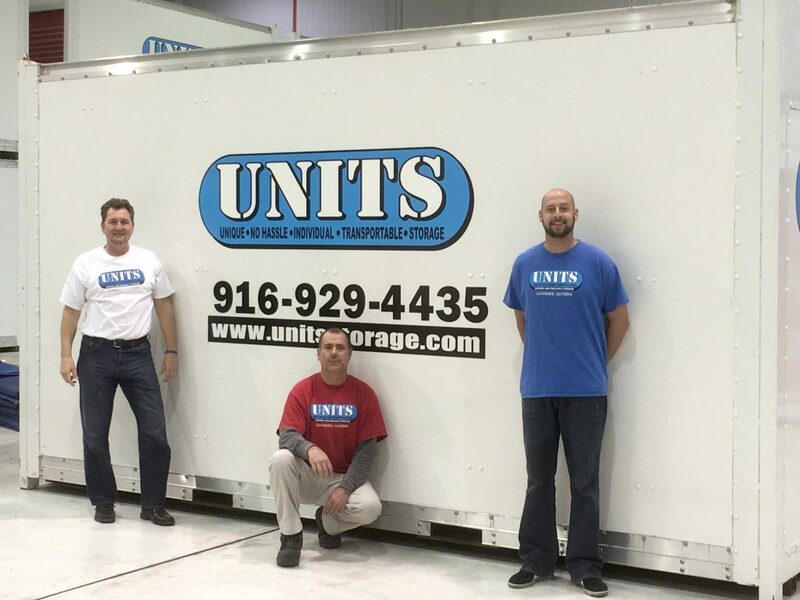 UNITS of Elk Grove provides moving and portable storage solutions to meet the specific needs of our customers. Whether you’re staging for the sale of your home, selling your home and in-between houses, doing a home remodel or moving directly across town, UNITS has what you need. No matter what moving or storage requirements you need, our local team is here to help. We offer Free, no obligation estimates and consultation on many moving and storage scenarios so that you can be sure that all the bases are covered for the service you require. Feel free to contact us any time, as our local staff is here to assist you before, during and after your move. Local owners who care that have lived in the area over 20 years! You call UNITS and “we” answer, you deserve to speak with the people that are actually doing the work! Being the only locally owned and operated portable storage company in Sacramento, we take pride in what we do and how we conduct business. We treat all our customers like family so you don’t hesitate to call us when needed. With over 25 years of experience, we ask the right questions, making your moving or storage requirements as efficient and stress-free as possible. We recognize each customer’s situation is different, finding solutions that exceed your expectations. Unlike our competition, we review our pricing regularly to give you the best overall value. In the moving and storage industry, like many others, you often get what you pay for! Hate being on hold? Does one person tell you one thing, just to have another tell you something different? Not at UNITS. Always speak with a local representative and in most cases, just one dedicated person from start to finish. We deliver the storage UNIT directly to your home or business, conveniently placing the UNIT when and where you want it. Packing materials & equipment are available for purchase or rent. 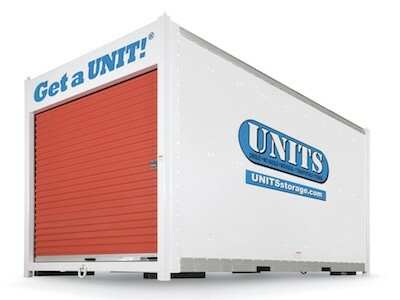 Keep your UNITS storage container onsite at your location, have us relocate it to a new location, or store it in our secure warehouse facility, which you can visit to load or unload your stored items.